The BMW i3 is now entering a new phase, the car receiving a well-deserved upgrade and facelift. Thanks to new batteries, the i3 now has a longer range than ever before while the i3S can deliver even better performance on the road thanks to its higher-output engine and superior torque. All those things are great on the road but there could be other uses for these electric vehicles out there, uses that would help out in the most unexpected situations. Tesla, for example, has been offering used batteries from their Model S models for home usage for a while now. The aim is to find a way to recycle the batteries that have run their life cycles aboard cars and give them a new way of being useful to us. Therefore, they could be used to store energy in a variety of scenarios. BMW is doing the same, at the moment only in big, industrial scenarios but soon in others as well. The video below shows a possible future usage of the i3 outside the usual realm in which the car is proving itself useful. Wouldn’t it be nice to know that in case of a power shortage you could get some juice out of the energy stored in your car’s battery pack? Sure, power outings are a rare occurrence these days and the energy stored up in the cars probably wouldn’t be enough to keep an entire household running as the video suggests but maybe in the future things will change for the better. For now, this is all just an exercise of imagination but considering the advances done in the field, new battery tech is just around the corner and it could change the way we perceive electric cars. 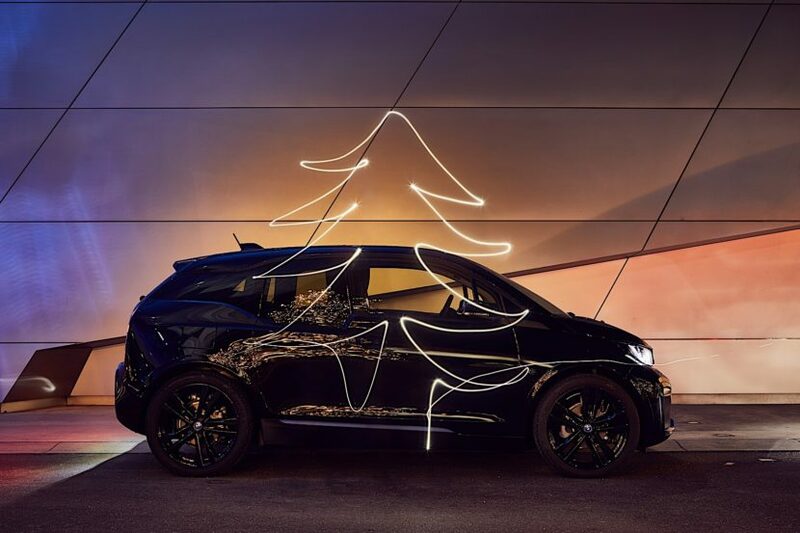 Until then, let’s all see how BMW imagined the i3 saving this particular house during Christmas.